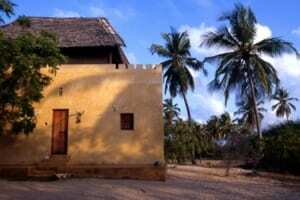 Sleepy yet sophisticated, Shela Village sits two miles to the south of Lamu Town at the start of the island’s wonderful 8-mile beach. One of the most relaxing and seductive places you will ever visit, Shela has a languid, undisturbed atmosphere all its own. 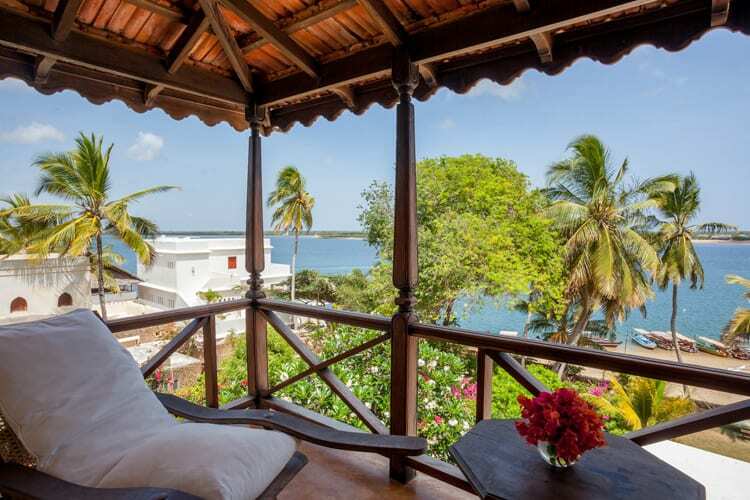 A generation or two ago Shela was being described as something of a ghost town, but in the past few years numerous ravishing holiday homes and guest houses have been built along the village’s pretty waterfront and jumble of narrow sandy streets. Beyond the charming Peponi Hotel, centre of Shela social life, the beach stretches almost as far as the eye can see – miles of empty white sand facing the Indian Ocean and backed by magnificent dunes.